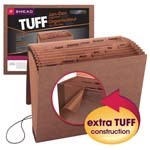 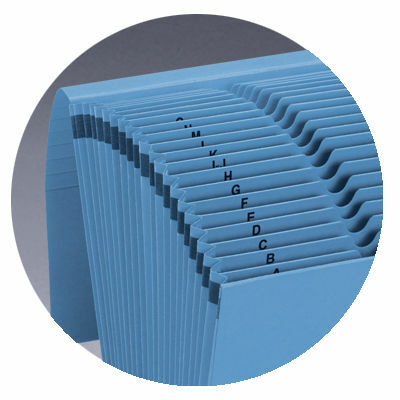 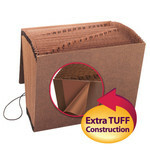 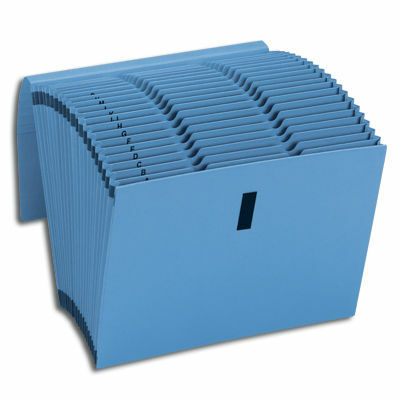 WaterShed/CutLess expanding files are designed to withstand extensive use. 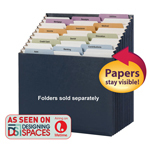 Made of special paper stock that resists spills, dirt and finger oil as well as reducing the likelihood of annoying paper cuts. 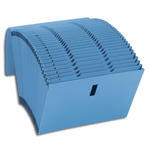 Both the alphabetic (A-Z) and the daily (1-31) organizers have printed, reinforced thumb-cut tabs to keep you organized.